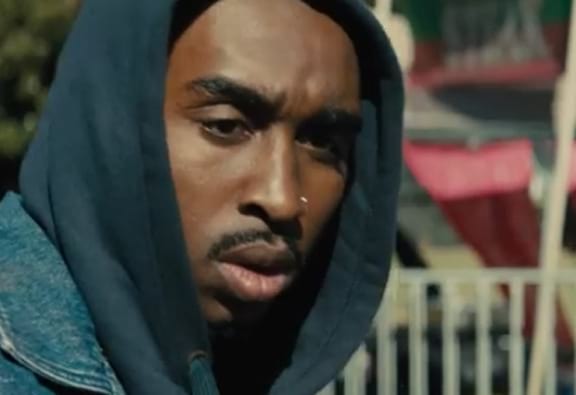 The trailer for the upcoming biopic All Eyez On Me, which purports to tell the untold truth of rapper Tupac’s life has dropped online. Originally titled Tupac, All Eyez On Me focuses on the highs and lows of Tupac Shakur from his rise in the world of rap, friendship and feud with The Notorious B.I.G. to his eventual murder in Las Vegas back in 1996. Basically, if you’re a Tupac fan it looks like the filmmaker’s promise that this film was going to be ‘one of the biggest biopics of all time’ is being kept. Benny Boom, best known for his work on countless music videos, directs and it’s written by Ed Gonzalez and Jeremy Haft, who’ve written for prestigious shows such as Empire. 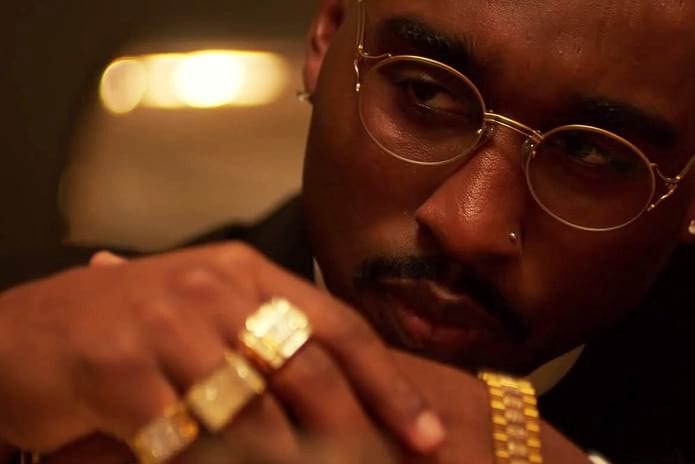 The actor Demetrius Shipp, Jr. stars as Tupac and the film co-stars Danai Gurira, Lauren Cohan, Jamie Hector and Annie Ilonzeh Meanwhile Jamal Woodard reprises his role of The Notorious B.I.G. There’s no word on an official UK release date yet but the film is scheduled for release on June 16 in the U.S. on what would have been Tupac’s 46th birthday. No doubt we’ll get it soon after that though.